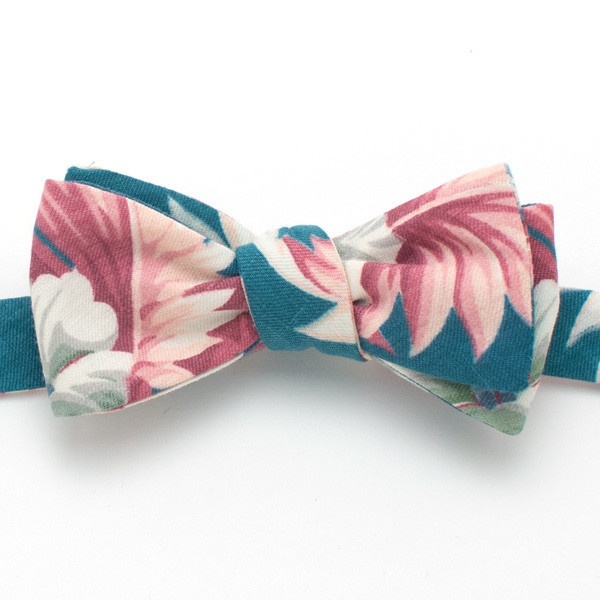 General Knot & Co. deliver their Holiday 2013 “1940s South Seas Palm” collection of ties, bowties and pocket squares. The light pink and seafoam color palette is obviously a welcome attempt to escape traditional holiday notions of cold and wintry nights. 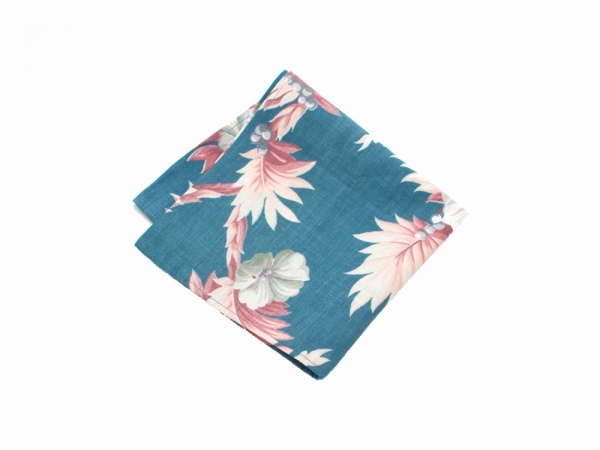 The palm print, sourced from a vintage 1940s pattern, is pretty fantastic and we think would pair nicely with a smart suit for a touch of whimsy. 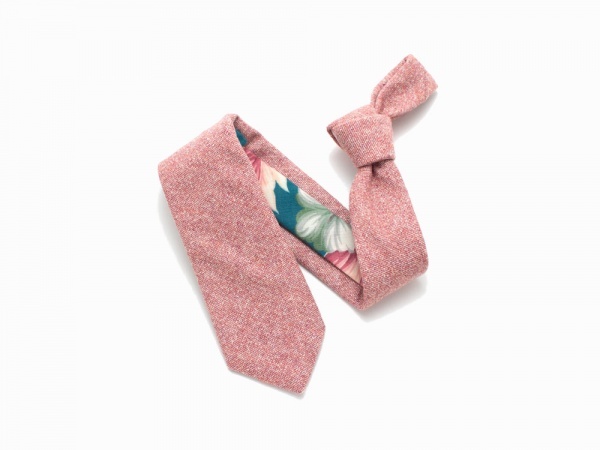 Shop them and the rest of General Knot’s Holiday collection here. 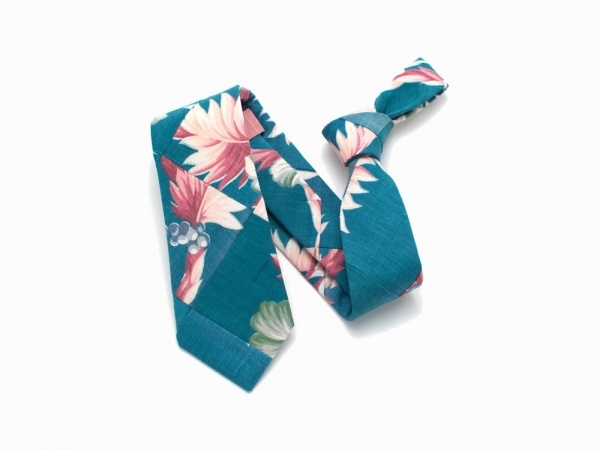 This entry was posted in Accessories, Ties and tagged 2013, Bowtie, Collection, General Knot, General Knot Co, Palm Print, pocket square, South Seas Palm. Bookmark the permalink.